Come and try us out! All levels welcome. Student of Margarita Feodorova, herself a student of the legendary Henrikh Neuhaus. Associate Professor at Temple University, Philadelphia. Anna Levy students performing in the Yarilo annual fundraiser concert. 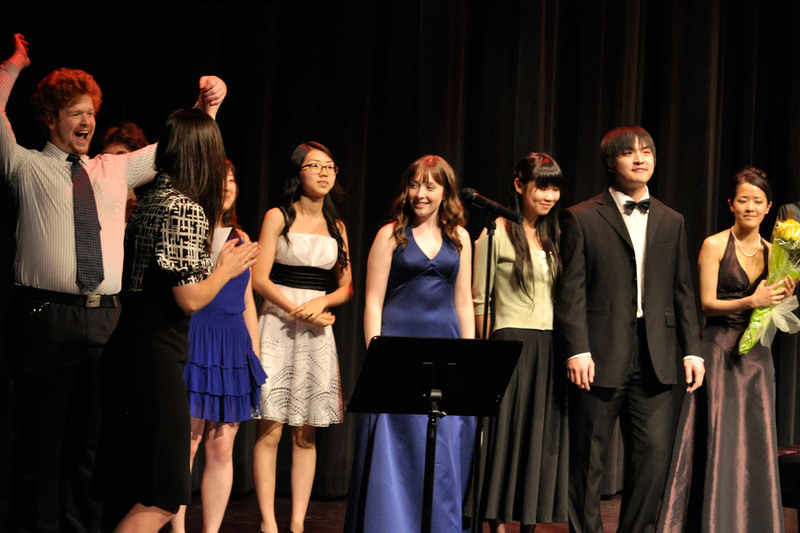 This successful event raises a $2000.00 sum offered to aspiring students for their musical education. 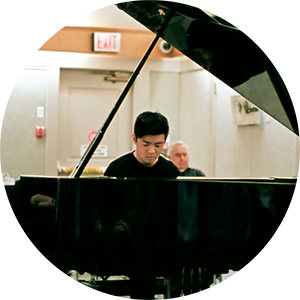 Anna Levy Piano School was established in 1995. We believe in the unlimited potential in every one of our students. Our aim is to educate and inspire them to achieve exceptional artistic and academic results. 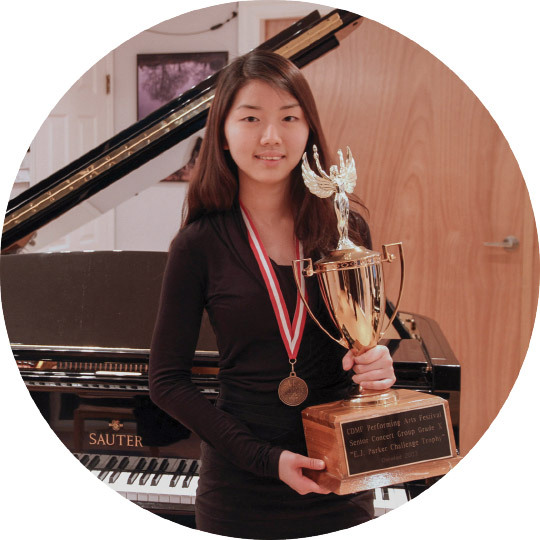 Our students have been accepted into top music programs including Manhattan School of Music, Harvard PhD Music Program, Berklee College of Music, Eastman School of Music, McGill University, University of Toronto, and UBC. 2013 CDMF first place and trophy winner. Accepted as PhD Candidate at Harvard in Music Theory. 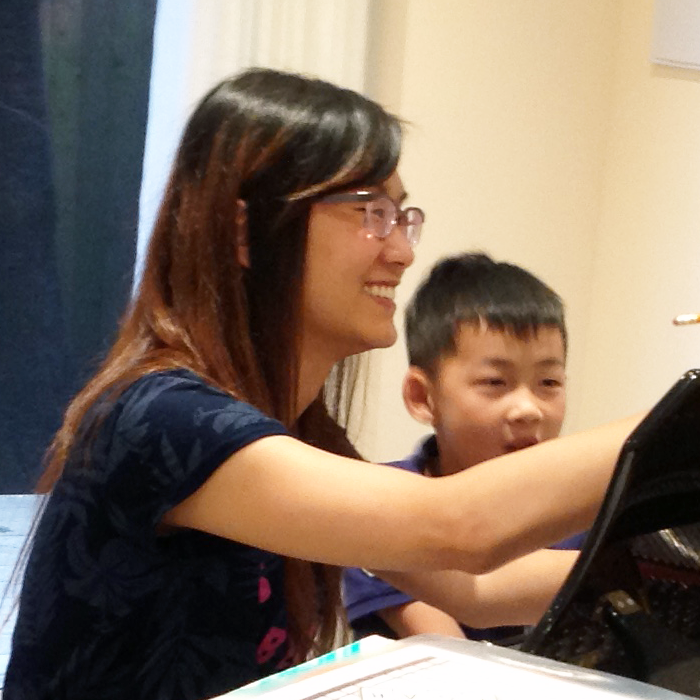 Over 30 years of teaching experience has enabled Anna to recognize the individual potential of all her piano students and help them successfully to achieve their goals. Long term commitment (10% off) and family discounts available. Call for more details. Located in beautiful Metro Vancouver. 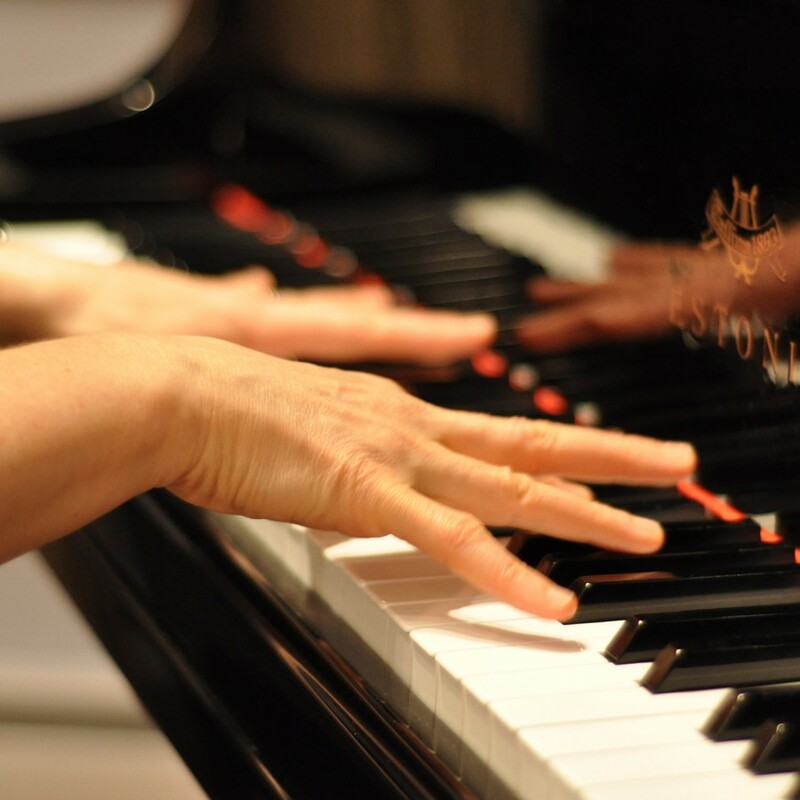 Come visit our brand new, modern, bright and spacious studio facilities overlooking Burrard Inlet, featuring two top-quality European grand pianos and 2 extra practice rooms with pianos. 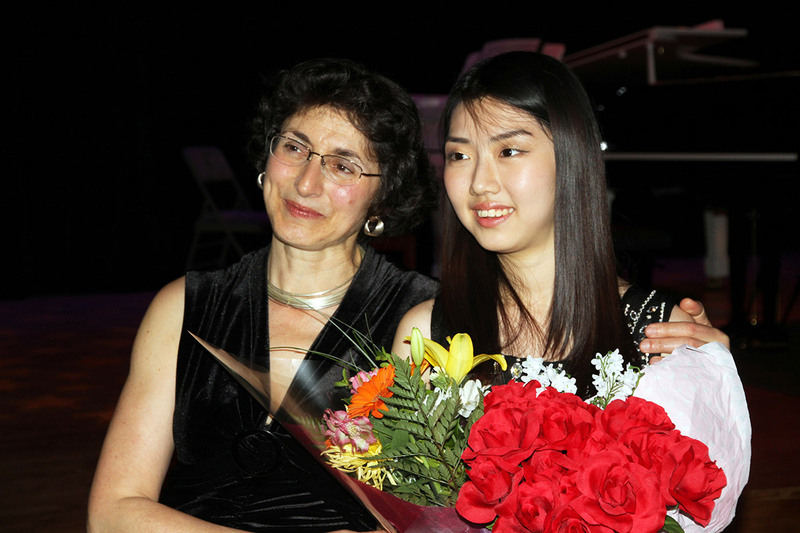 Anna Levy holds her Doctor of Musical Arts from one of the world's prominent musical institutions: The Moscow Conservatory. Her own teacher was a student of the legendary Heinrich Neuhaus. She is active as a soloist and recording artist and has been heard on CBC Radio broadcasts. 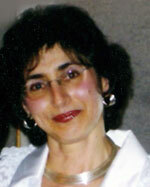 Her teaching methods are based on the Eastern-European traditions of hard work and ambition. Over 30 years of teaching experience has enabled her to recognize the individual potential of all her students and to successfully achieve their goals. • Group Class Teacher (ages 4-7). 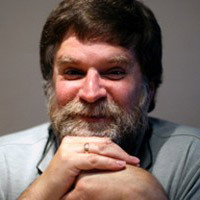 Gregory Myers holds a PhD in historical musicology and the Master of Library and Information Studies from the University of British Columbia. 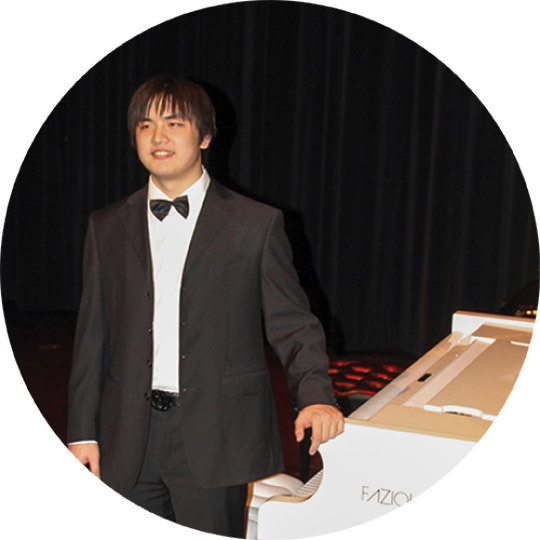 He has also pursued advanced studies at the University of Virginia (MA), SUNY at Stony Brook and the Moscow Conservatory. Myers is active as a musicologist, bibliographer, author, and educator. 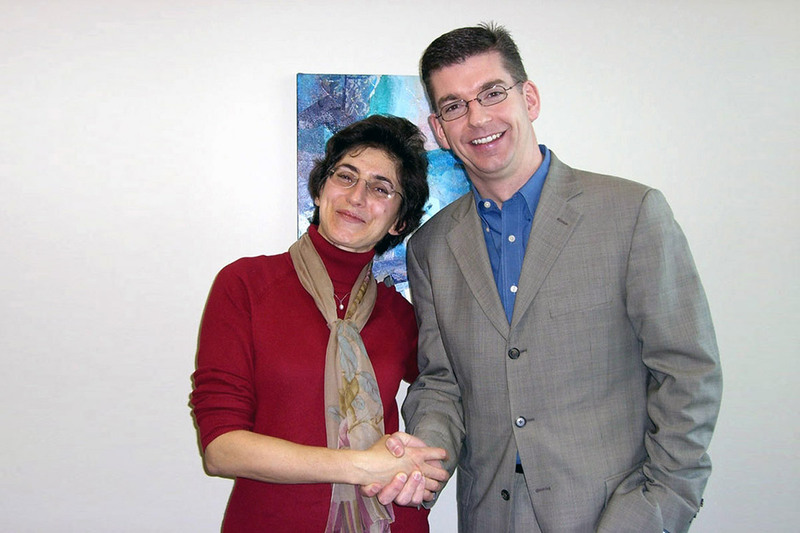 He has been a member of the RCM examination board and served on the teaching faculty at Simon Fraser University (Continuing Studies), Kwantlen Polytechnic University and Douglas College. Lulu (BFA, Music Major) joined our teaching staff in 2016 as one of our specialist instructors for younger children. Fluent in both Mandarin and English, Lulu is experienced in teaching children in the four to twelve age group, having created classroom activities corresponding to the different age groups while allowing all children to work together on the same topic. 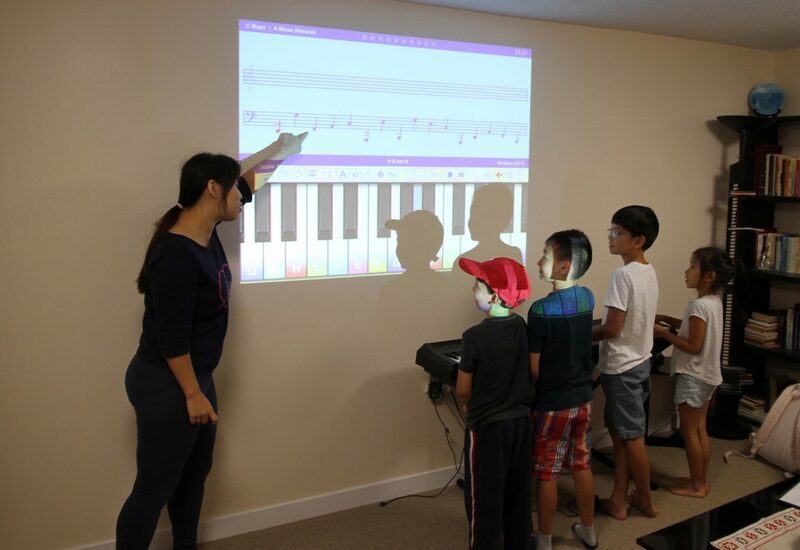 She is skilled at creating fun music-related games for young kids, and planned lesson outlines and goals for students based on their needs and abilities. In addition, Lulu has coordinated, and designed the music curriculum for the Sunday school programs and has trained and worked with other Sunday school teachers. 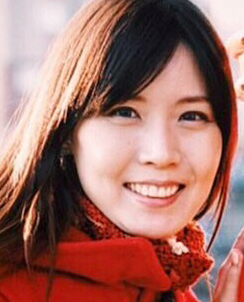 Winnie Cheung (BA, SFU) joined our teaching staff over two years ago. 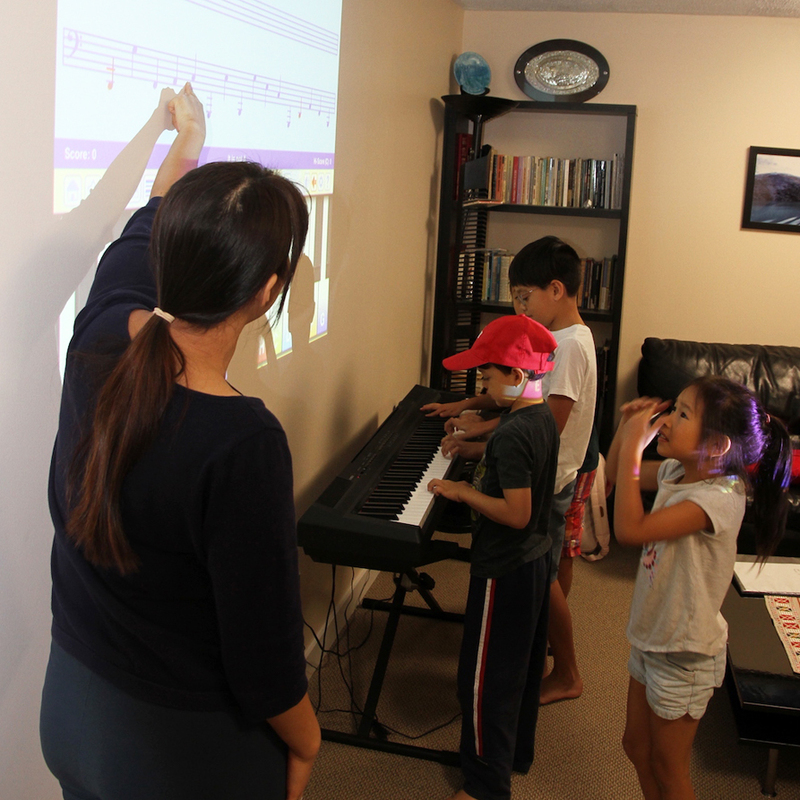 She has been teaching piano for more than 15 years and has successfully completed The Royal Conservatory’s Elementary Piano Pedagogy Certificate. 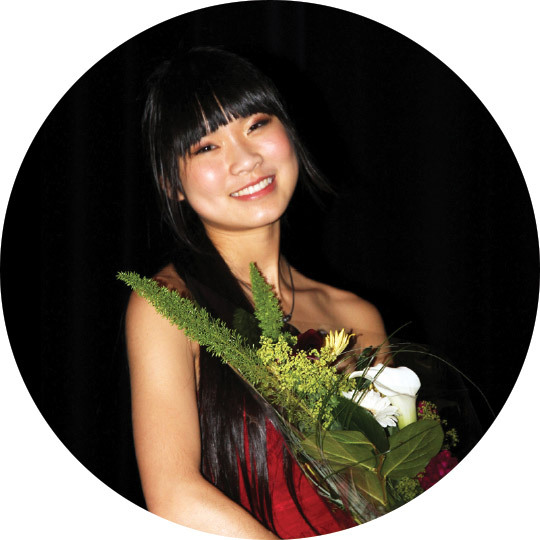 A versatile teacher, Winnie has taught young beginners, teenagers and adults. For each individual student, she designs a curriculum that suits their age, interest, and ability. 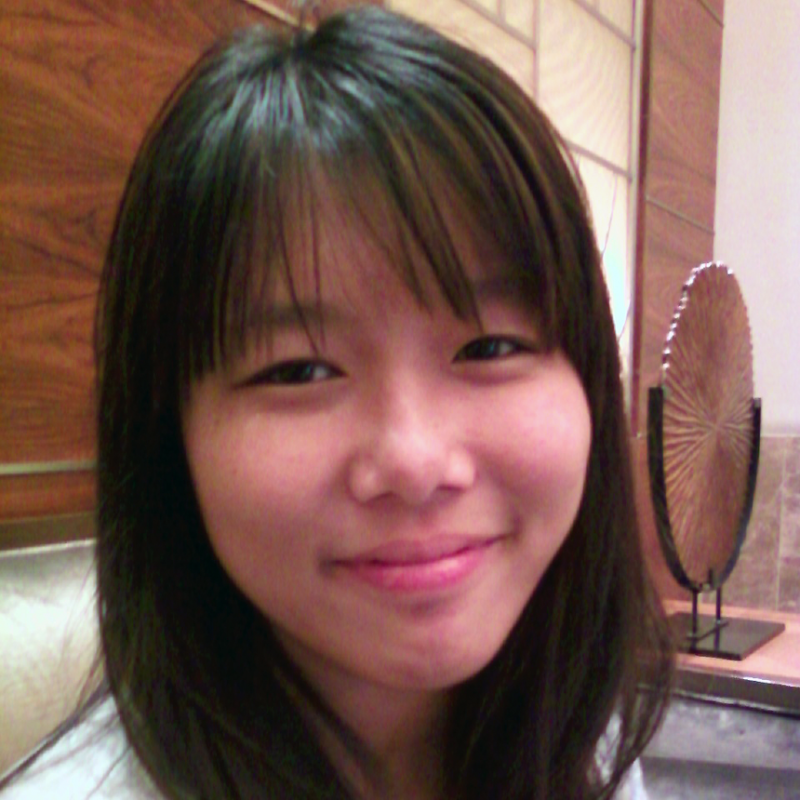 Winnie is a fluent speaker of English, Cantonese and Mandarin. 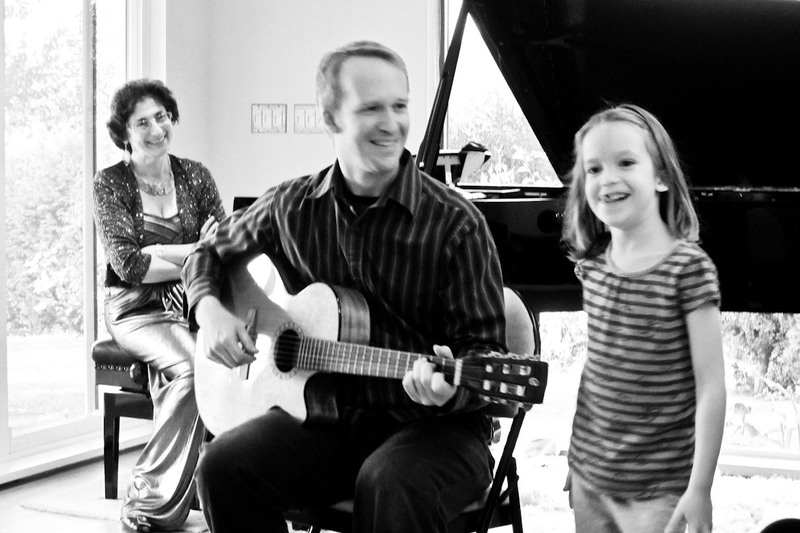 Her personal mandate is to pass along the love of music to all students in her care. I believe creativity is the main principle of performing and educating. When students create, their imagination develops naturally. I work with my students to develop their self-discipline and good work habits. My own teachers took their experience and helped me in every way possible to be the best I could be. I will do the same for my students! 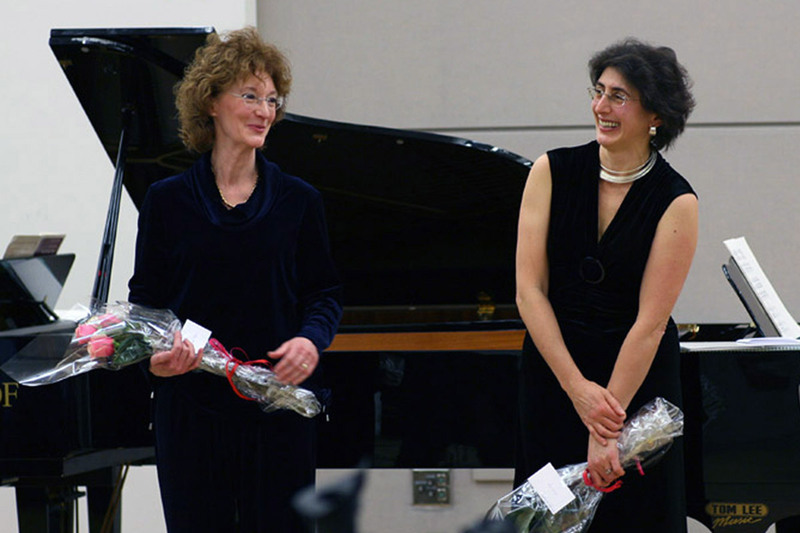 Dr. Anna Levy and Dr. Gregoy Myers established the Yarilo Music Society to offer classical music concerts in our community in order to preserve a classical music heritage for everyone. Our society has received support from the city of Port Moody, city of Vancouver and also from BC Arts Council. 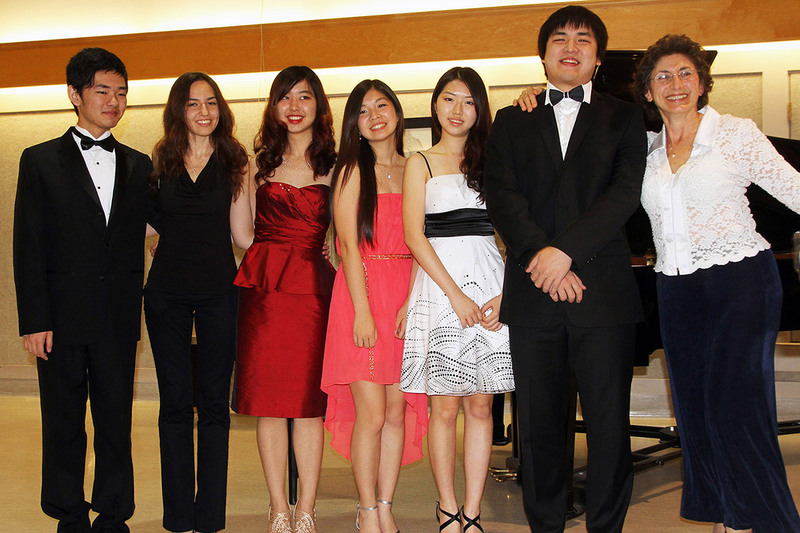 The Yarilo Music Society offers an annual scholarship to advanced students to help them achieve their musical goals. 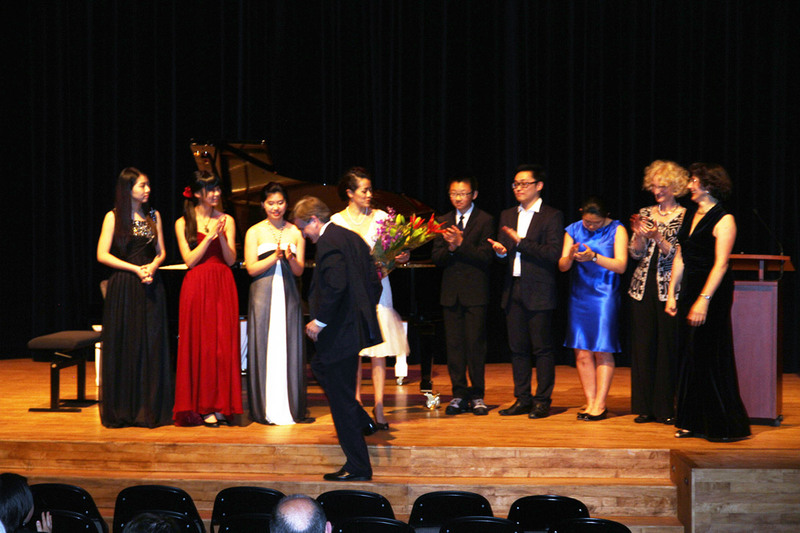 Each year, Yarilo hosts an annual concert: “Students helping Students” in which students of Anna Levy and other teachers raise the funds. Free consultation for new students.